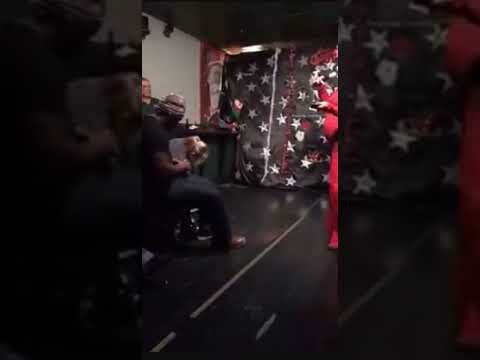 This is a video from inside JD HENDERSON’s bar in Lancaster Ohio. The video features a scantily dressed 9 year old dancing for dollars. The boys mother is reportedly an active child child protective services employee. How long must this type of event go on before people speak out against these events that objectify children? If you have information or would like to voice your concern please use contact numbers below.